Here's what dog owners need to know before their furry friend tags along. If you're only looking at some of the more notable hotel companies when it comes to booking a room for you and your dog, you'll probably be hard pressed to find one that's overwhelmingly accommodating. Thinking outside the box for lodging will come in handy, not just because you'll find better rates or deals, but because you also can book a place that's adaptable for your dog itself. As Skift has noted, searching through nearby bed and breakfasts in the area you're visiting may help you find an ideal spot that not only doesn't have any pet fees but is also located near plenty of nature. Many even encourage bringing your dog along, and will have a variety of treats and toys available upon your arrival. If all the hotels you're looking through are too costly, it may be worth staying at a place further out that prides itself on being dog-friendly. Keep an eye out for alternative lodging options that may work better for your dog. Like it or not, major chain hotels will always have some sort of rules and regulations for guests who bring dogs. The important thing is not risking further fees or fines because you chose to ignore the rules. 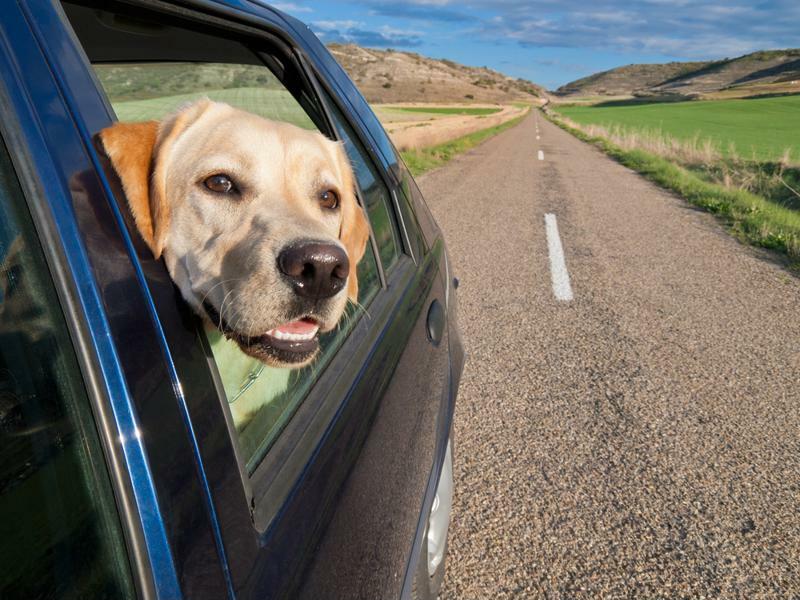 You'll most likely encounter flat fees for lodging pets in most of these popular resorts, which typically range from $50 to $100 for the entire stay. However, you should also be aware of any potential cleaning fees that may arise if your dog has an accident in the room. Sometimes, certain hotels will not accept specific breeds, and will refuse to provide service if these restrictions are ignored. Unless you're willing to accept any unforeseen fines, make sure you review all of these regulations before you book a room. Everyone's a critic now with the power of social media, and more often than not, people use their voices to help others in times of need. If you're uncertain of a hotel's pet policies, hop on sites such as Yelp or other hotel review sites, and do a specific search for reviewers who discussed any experiences revolving around their pets, for better or worse. You can also use a hotel's actual social media page on either Twitter or Facebook to get the inside scoop on their pet policies, as customer service staff are working these accounts around the clock to answer any questions. "Always take your dog's personality into consideration before booking." All dogs are different, and depending on your animal's personality, you may have to take its characteristics into consideration when booking a hotel room. If your dog barks at the slightest noises outside, it's likely you'll receive a few complaints. Puppies who have not quite grasped the concepts of being housebroken may yield a possible cleaning fine after an unfortunate accident. Always bring your kennel with you as a precautionary method to avoid any possible fines.